Facebook’s Watch Party is a massive hit with users who utilize the platform to ‘host’ video-watching events for their friends and others on the site. The platform also allows the audience to comment and react to the videos in real-time while enjoying the show. Unfortunately, the newly launched feature has also paved the way for pirates who are using it for illicit methods. 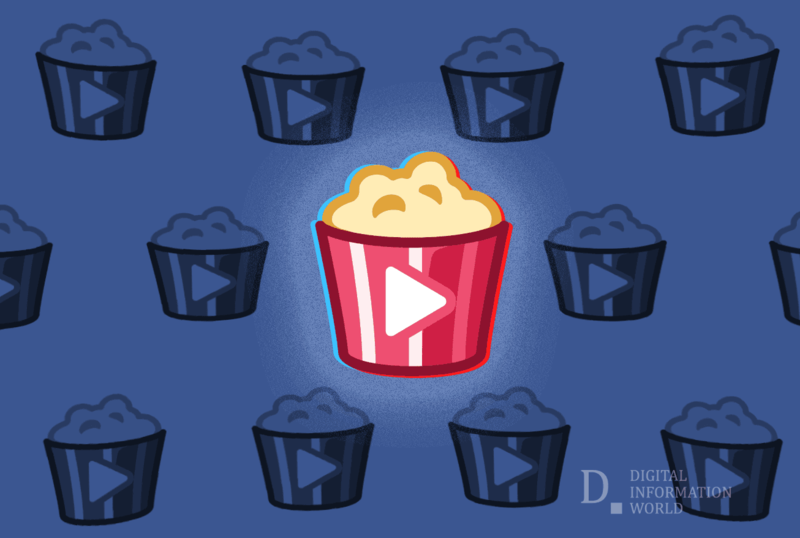 In fact, several groups with varying names like “Super Film Club Watch Party” and “Watch Party Cinema” have emerged with hundreds and thousands of users who are not attempting to hide their identity or purpose. When addressed by Business Insider, Facebook immediately took down the groups that were listed in their reports and stated that the company has no tolerance for copyrighted content that violates its piracy policy. The company also claimed that they take strict and prompt action against infringement when notified and even disable the accounts permanently if the breach of privacy is repeated constantly. Unfortunately, this is not the first time Facebook has been accused of copyright infringement on their platform. In 2018, media outlets reported a similar incident where groups were used for sharing pirated rips of popular movies. Additionally, content creators have complained for years regarding ‘freebooting’ where users rip copies of their videos from platforms like YouTube and upload it on Facebook without proper consent. Up until now, the act of copyright infringement has been a private activity but with Watch Party – the process has become social and users without any technical knowledge can support piracy with ease. Moreover, a large pool of audience is also getting on with the game and connecting with each other on these platforms to discuss their favorites. When Business Insider reported the same incidents to Facebook in 2018, the company tried to wash its hands and declined their requests to take such groups down from their platforms until and unless a right-holder complains – despite the fact that they were visibly shot through hand-held cameras from the cinema’s screen. Also read: Facebook is Working on Photo Stickers for its Camera!